Bringing enhanced knowledge of the rental market, Michael Piccoli leverages his adept negotiation skills to achieve the best results for landlords and tenants alike. 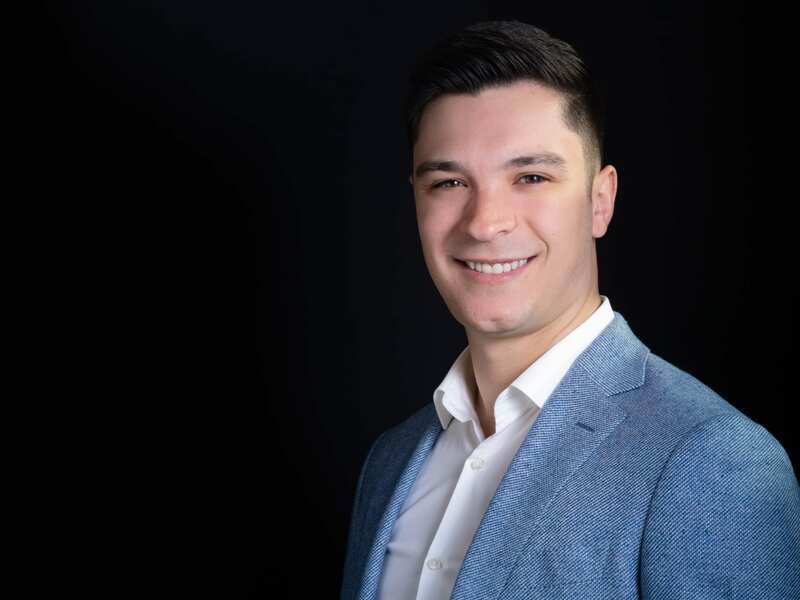 Devoted to the task at hand, Michael believes in combining the best modern real estate practice with his more traditional personalised style of service. Keen to share his useful insights into the marketplace, he works with a range of properties throughout the inner north with a real sense of enthusiasm.